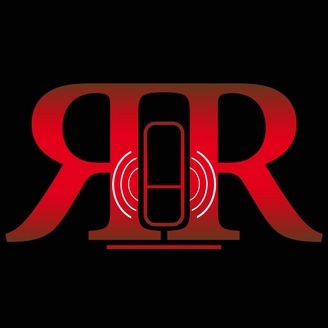 Required Radio is Hofstra's Podcast Network, with show on a number of topics such as sports, video games, and music. 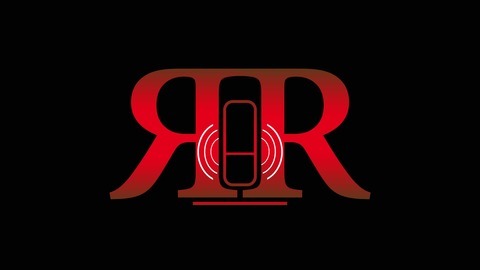 To book interviews or request topics, send us an email at requiredradio@gmail.com. Mortal Kombat 11 is coming out on April 23rd, so Adam and Nick are looking back at the formation of the ESRB as well as why gamers are blamed for the world's problems. They also take a look at whether there is empirical evidence as to whether or not video games cause violent behavior. For more, keep it locked into Required Radio at requiredradio.com and also check out Required Radio wherever you get your podcasts.